Brock Fletcher, Associate Broker, The SELLING Team, talks about the free leadership seminar he will be leading this month. For more information, please visit www.kwsellingteam.com or by calling 517-853-6408. WSYM —Brock Fletcher, Associate Broker, The SELLING Team, talks about the free leadership seminar he will be leading this month. 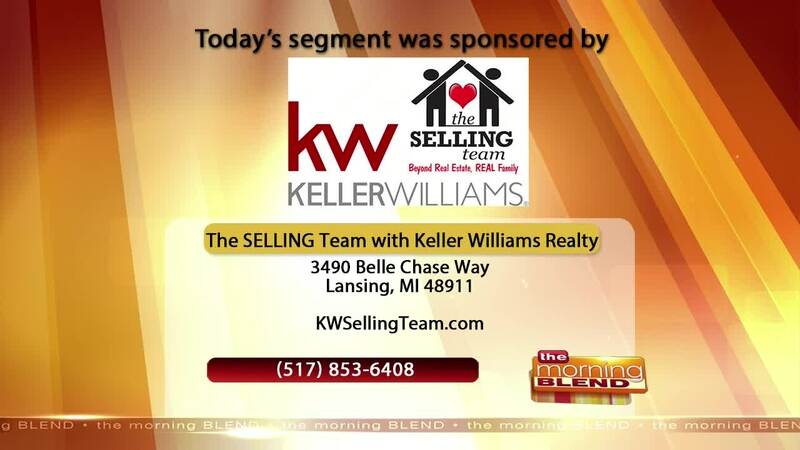 For more information, please visit www.kwsellingteam.com or by calling 517-853-6408.